All posts tagged "Brad Pitt"
Don’t Miss Brad Pitt & James Gandolfini In New KILLING THEM SOFTLY Clip! 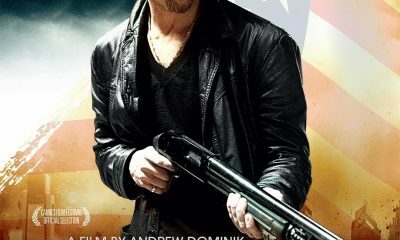 Another Trailer For KILLING THEM SOFTLY Is Here! 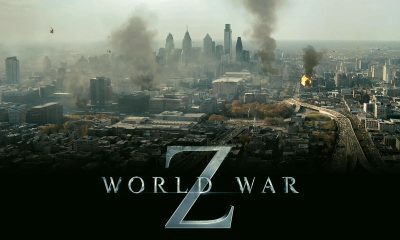 More Set Photos From WORLD WAR Z Have Arrived!